Remodeled Commercial building with two overhead doors and 4 office spaces. Built in 1997 with 3200 sf. Ample parking. 3 phase electric, public water and sewer. 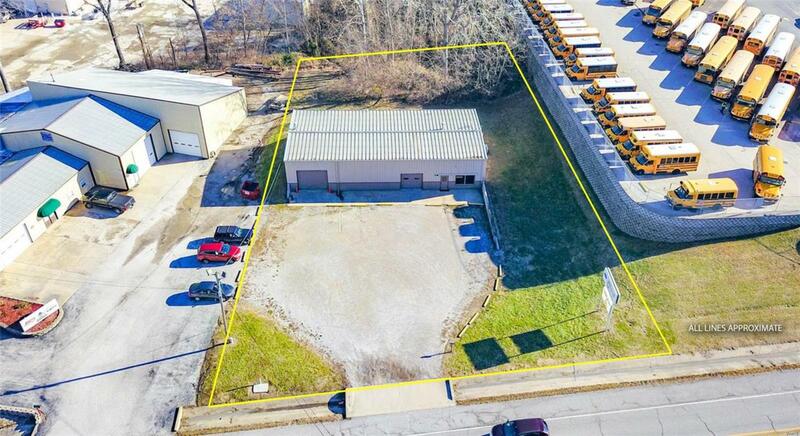 Use your imagination for this prime commercial location close to busy Homer Adams Parkway and located on high traffic Alby St. Rd.